A cruise ship named the Star Pride lost power for up to 2 hours yesterday which caused the ship to become stranded. 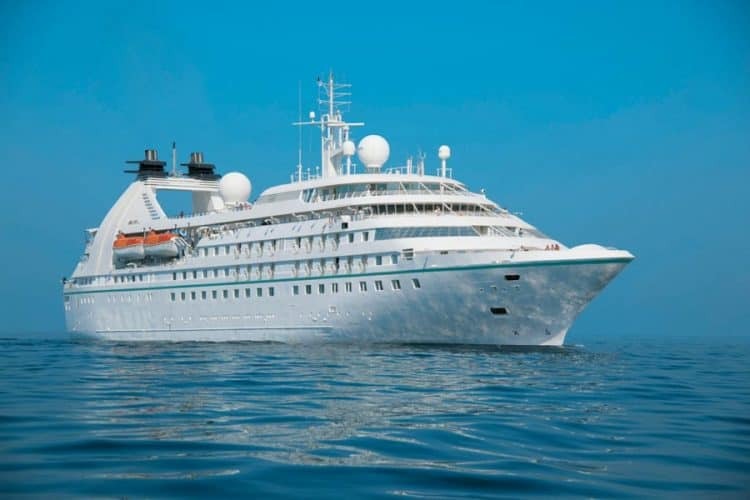 The ship which is operated by Windstar Cruises also had assistance from the U.S. Coast Guard. The small cruise ship was just off the coast about two miles from Cuttyhunk in Massachusetts when it lost power. Not long before 3:20 PM there was an issue with the ship propulsion engines causing them to shut down. As a result, the vessel only had emergency power and needed assistance from the Coast Guard. 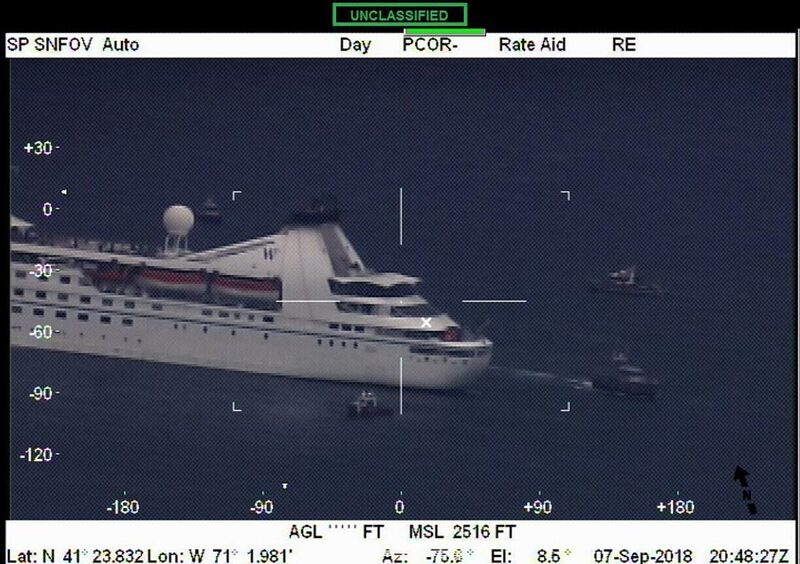 Thankfully the crew managed to anchor just off the coast and all the passengers and crew were safe. The Coast Guard was notified at around 3:20 PM by the Star Pride Captain saying they had lost power and disabled. Several assets were sent and surround the small ship for support. At around 5:00 PM the ship regained power with all systems back to normal. However, the Coast Guard requested an inspection of the ship before the voyage could continue. The vessel docked in nearby Newport to await inspectors. We can tell you that Star Pride has now resumed service and already arrived back at its home port in New York City today. The ship will depart later for a 12-night cruise. The guest capacity of Star Pride is 191 along with 160 crew members. The ship is 9,975 gross tons and can sail to more intimate destinations which the larger cruise ships cannot.